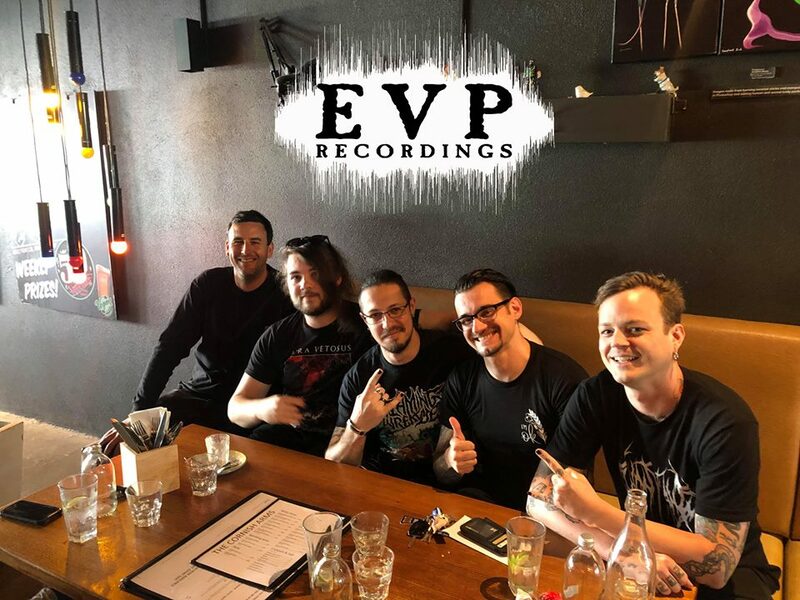 Orpheus Omega has signed to EVP Recordings! It is with the greatest of excitement that we announce that Orpheus Omega has signed to EVP Recordings! With amazing acts like Psycroptic, King Parrot and a slew of amazing bands on side, we couldn’t be happier with the team who will be responsible for the release of our next album in 2019! Keep your ears and eyes open because there’s going to be a lot of awesome stuff coming from this camp very soon.